This logo will feature a rainbow. 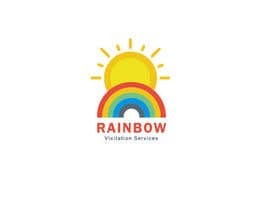 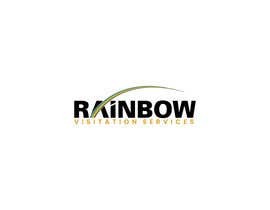 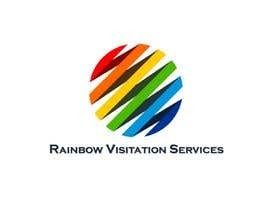 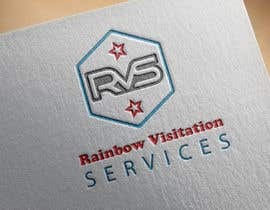 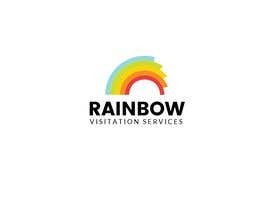 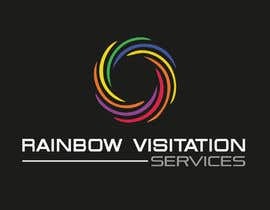 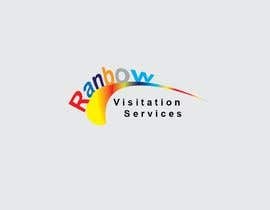 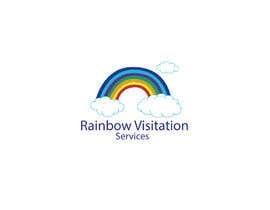 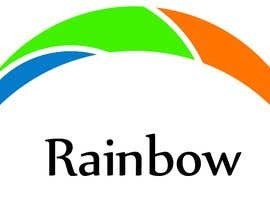 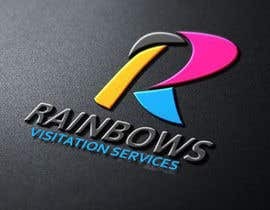 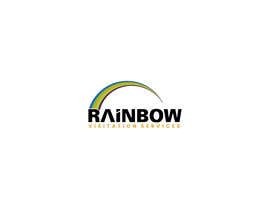 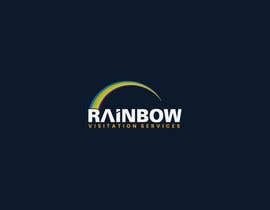 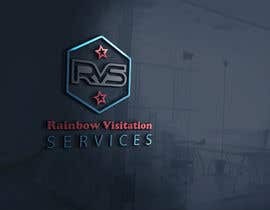 Name of company is "Rainbow Visitation Services"
2 of the idea for rainbows are provided in the brief. 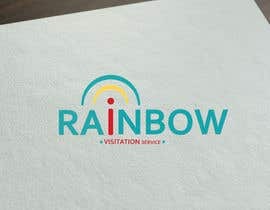 I need a simple clean logo made from that concept. 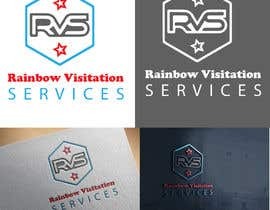 Design choices are up to you.